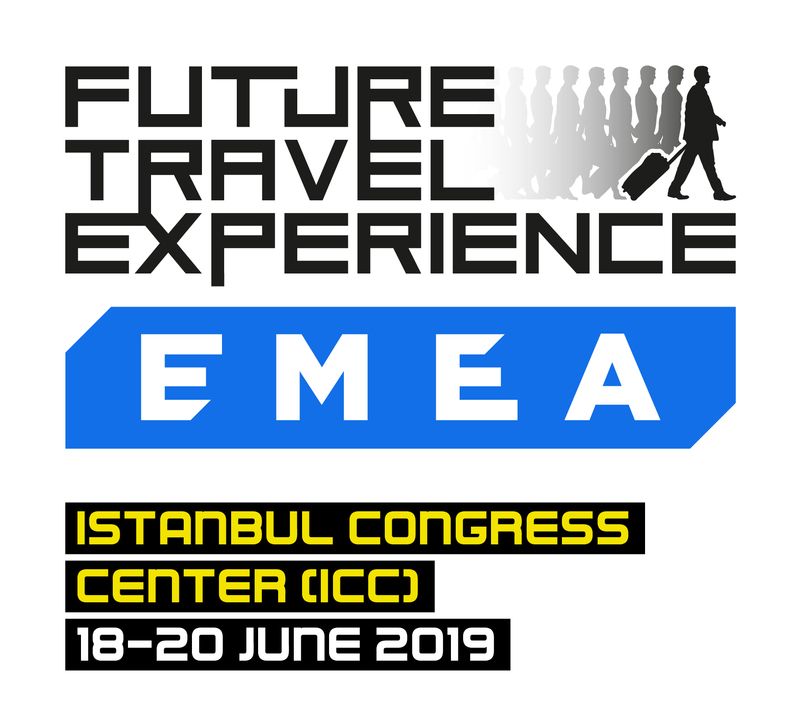 To commemorate the landmark opening of the new Istanbul Airport mega-hub, which opened on 29 October 2018, Future Travel Experience is taking its Europe and Ancillary shows to Istanbul, rebranding them as Future Travel Experience EMEA, and co-locating the event with The New Airport Show Istanbul. 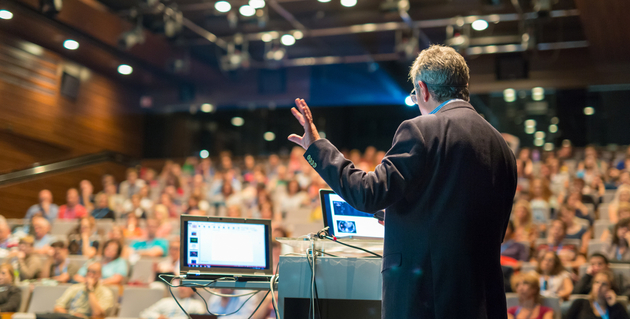 FTE conferences are unique and deliver a memorable learning experience by providing progressive insight from industry leaders, technology giants, disruptors, parallel industries, academia and startups. We run plenary sessions to provide outside-the-box thinking and inspiration on the future from inspirational keynotes and industry first movers, and also drill down into dedicated tracks for specific areas of interest. The free-to-visit exhibition floor is at the epicentre of the show and we expect to recruit some 150+ exhibitors who will be showcasing products, services and concepts to inspire attendees. 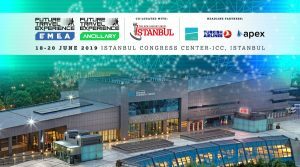 The EXPO will include dedicated zones for various areas of interest, where you can expect to see and demo a wide variety of new solutions from suppliers, including established global industry providers, regional specialists and dynamic new startups. There will also be free-to-attend education sessions within the exhibition hall. We will encourage all of our attendees to use this bespoke online meeting system to help ensure that you get to meet the right people during the event. As well as access to essential information – including the conference agenda, exhibition floor plan, speaker biographies and exhibitor profiles – Premium Pass holders can use the One-to-One Meeting System to pre-arrange meetings with fellow delegates and exhibitors. 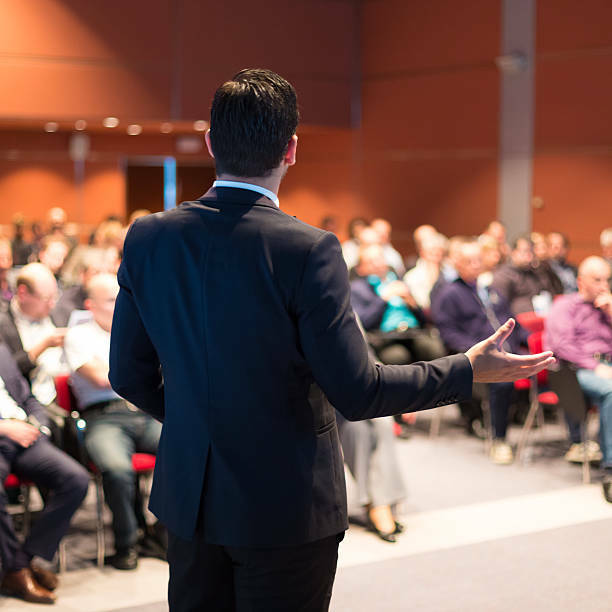 This personalised meeting system is the easiest and most time-effective way for Premium Pass holders to connect with the right people who can help them redefine their organisation’s passenger experience and business performance strategies. 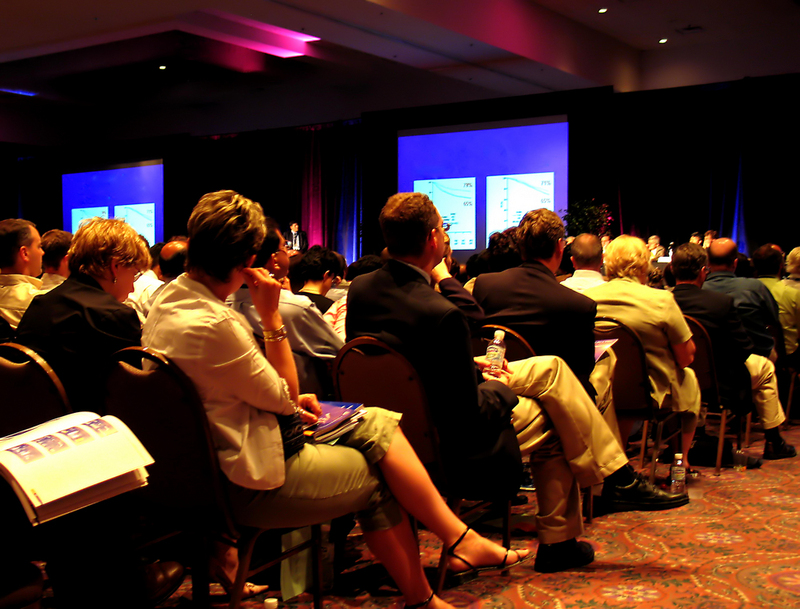 Before and during the show, users are able to schedule 10-minute meetings and populate their personal schedule with conference sessions of interest.